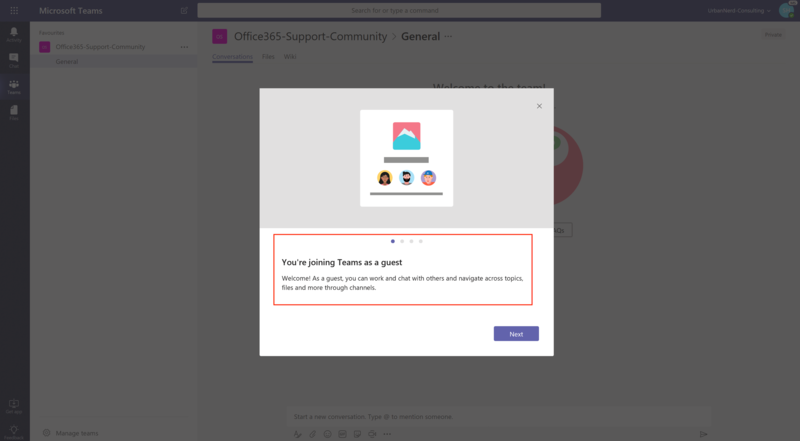 This post is just to show case how to provide Guest access for Microsoft Teams, As the Office 365 admin, you must enable the guest feature before you or your organization’s users (specifically, team owners) can add guests. 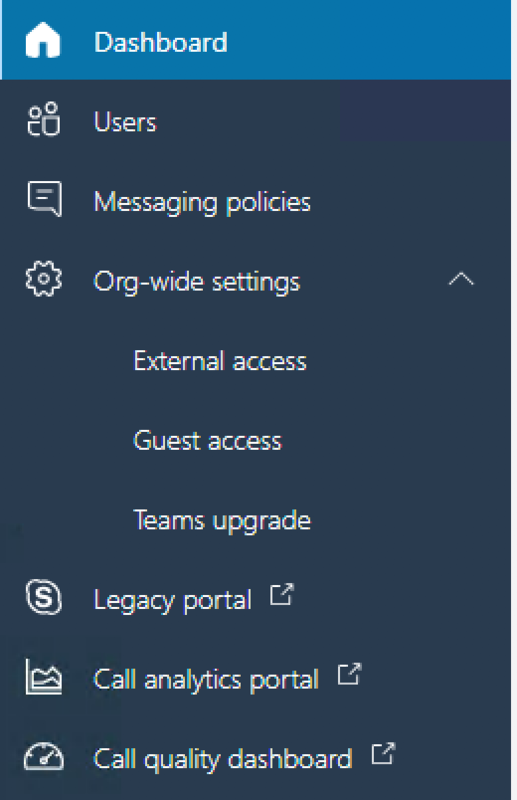 The guest access settings are a feature set of Azure Active Directory, settings changes can take 2 – 24 hours to see the changes across the Office 365 organization. 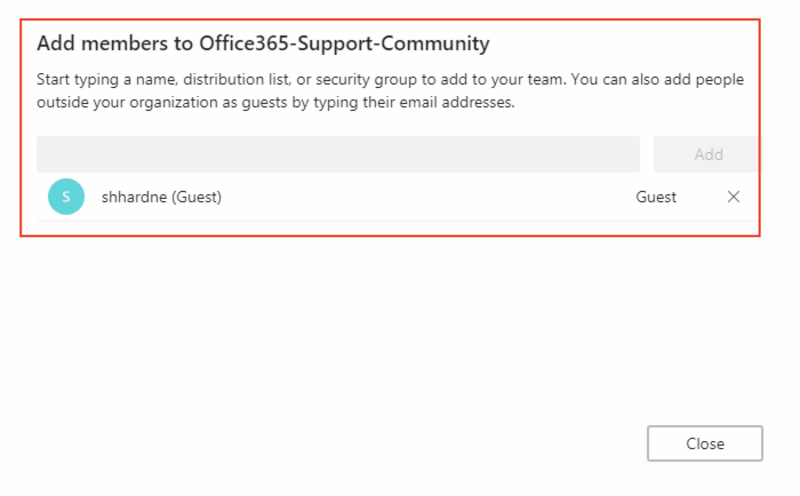 When a user sees the message “Contact your administrator” when they try to add a guest to their team, it’s likely that either the guest feature hasn’t been enabled or the settings haven’t become effective yet. 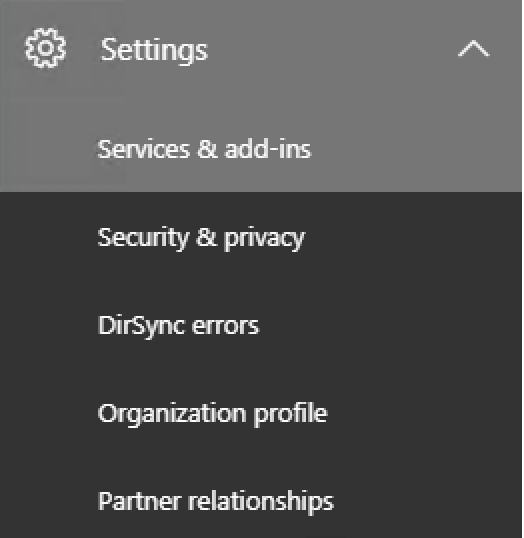 From the Admin portal click on Settings then Services & add-ins. 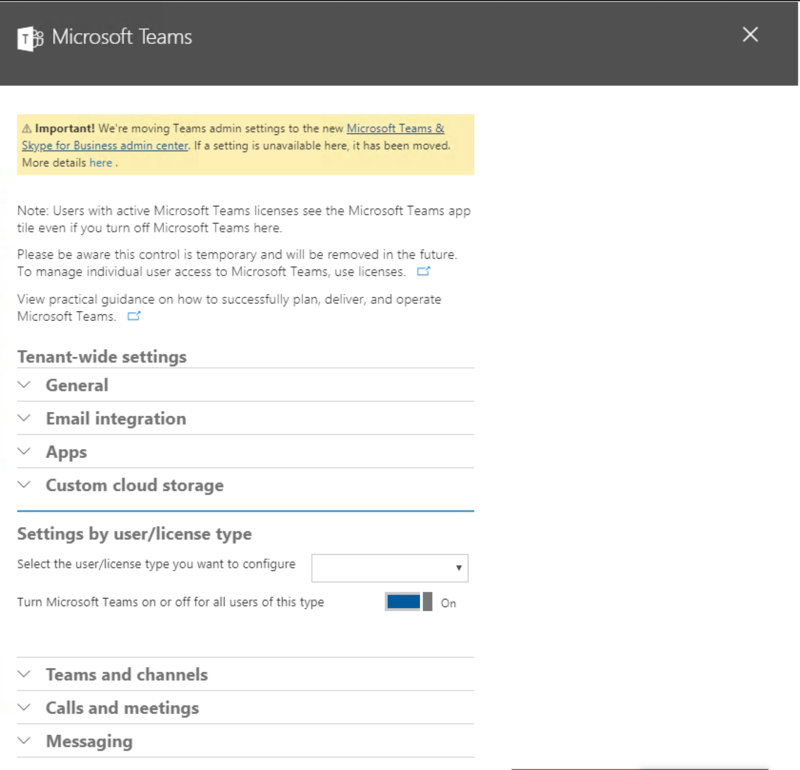 From the Services & add-ins page navigate down and click on Microsoft Teams. 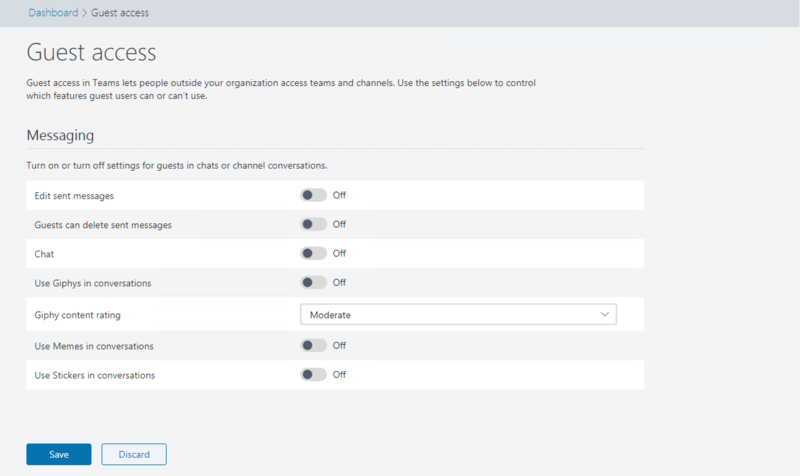 By Default, Guest access for Teams has been disabled for the whole organisation and your settings will look as follow. From the Settings by user/License type select Guest. Once you have done enabling the guest access setting, click on Save at the bottom on the page. 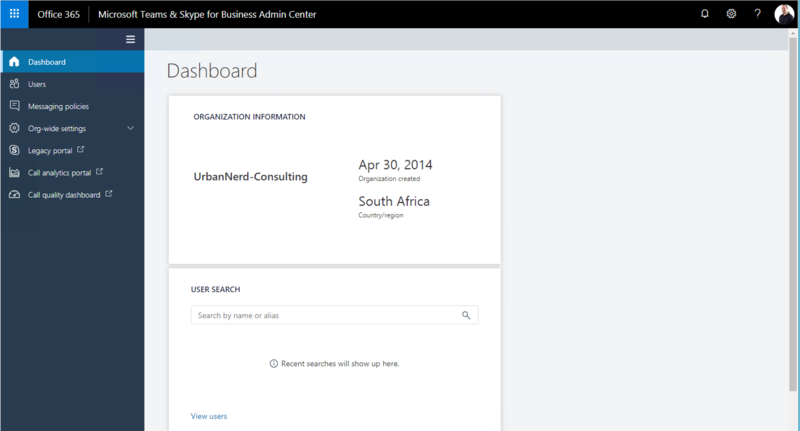 The Teams & Skype for Business Admin Center allows the admin to manage various aspects of the service. 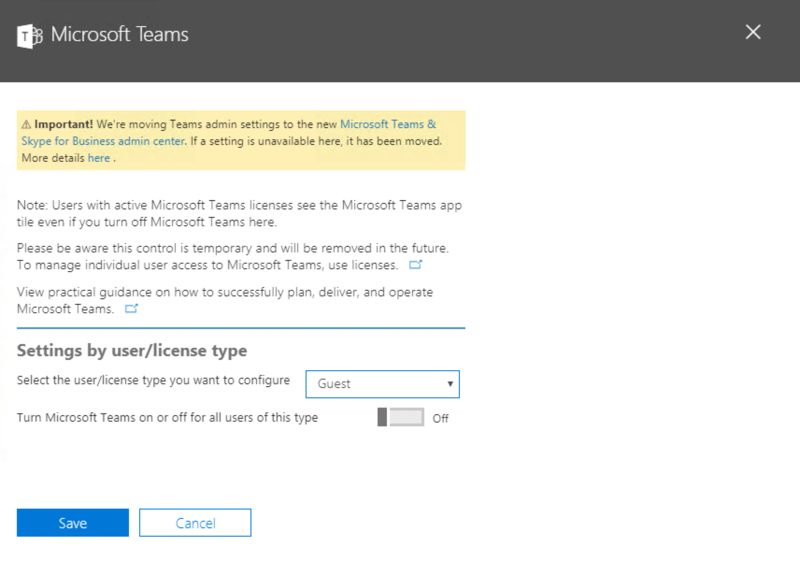 Logging to the Teams and Skype for Business Admin Center, this is the screen which you will be presented with. How to restrict certain access for guest users? From the Dashboard on the left-hand side click on “Org-wide settings” and click on Guest Access. From the Guess access menu, you can select the settings you want to enable for the Guests. For the purpose of this post I will enable all available settings and click save. 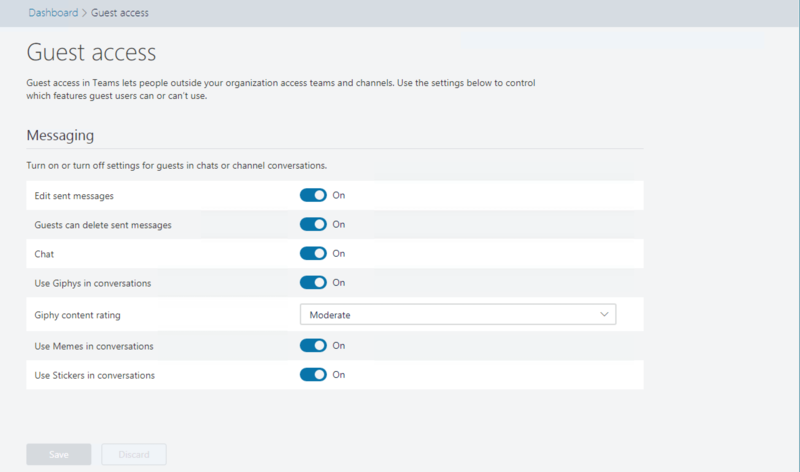 Now that we have modified the organization settings for Teams, Let add and an external Guess user to one of the Teams. 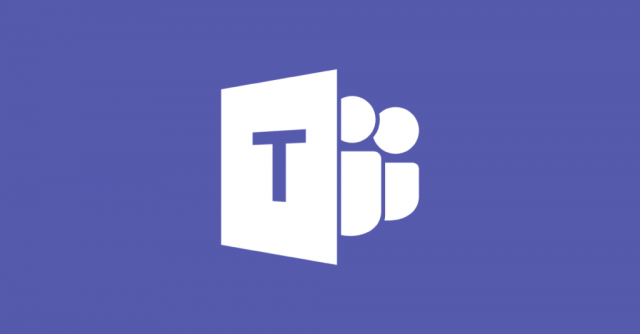 To get started we need to head over to Microsoft Teams and create a new Team and add our guest user. 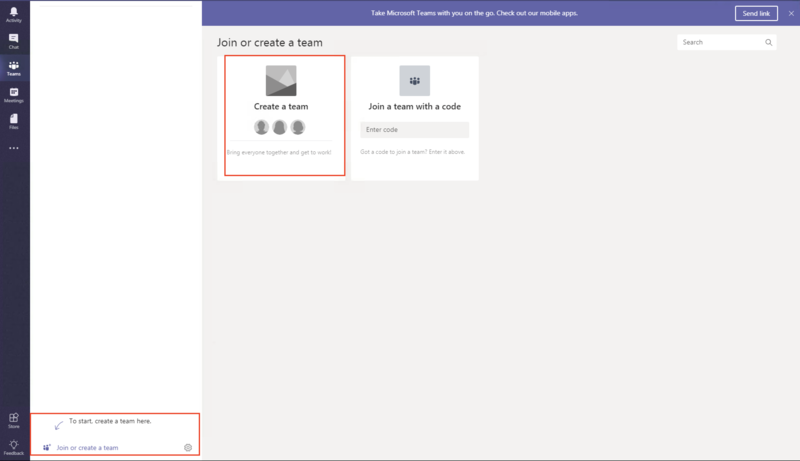 From the Teams Portal, Click on Join or create a team from the bottom left hand corner. 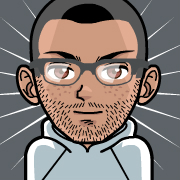 Provide a Name and description for the Team. 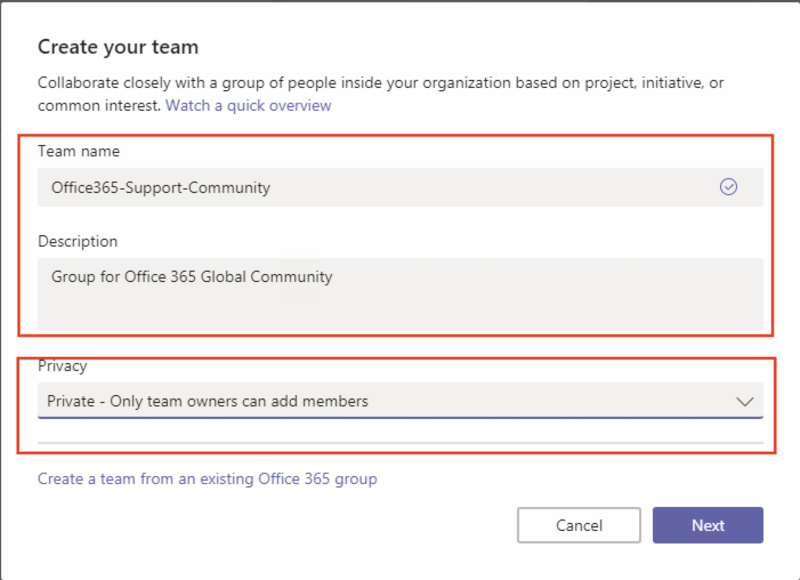 From this menu make sure that you select your Privacy to make sure that the team owner can add and remove members. If the settings are changed then everyone in the organization can join the team. 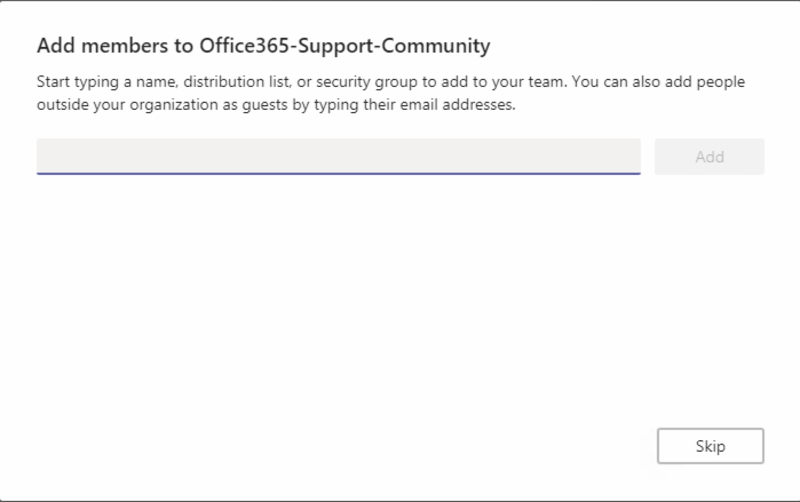 On the next section you can add your Team members, here I will add an external user to test our Guest access configuration. 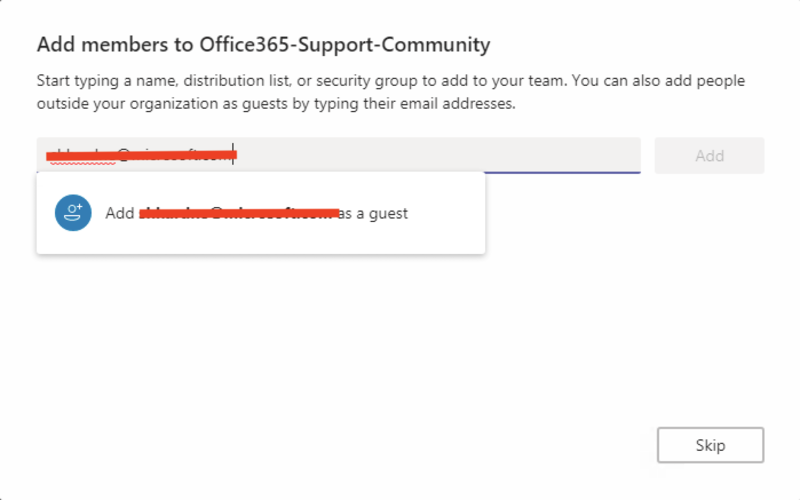 Once you have provided an email address of a user not listed in your Organization, you will be prompted of you want to add this user as a guest. Click on Add user as a guest, and then click on Add on the right-hand side. 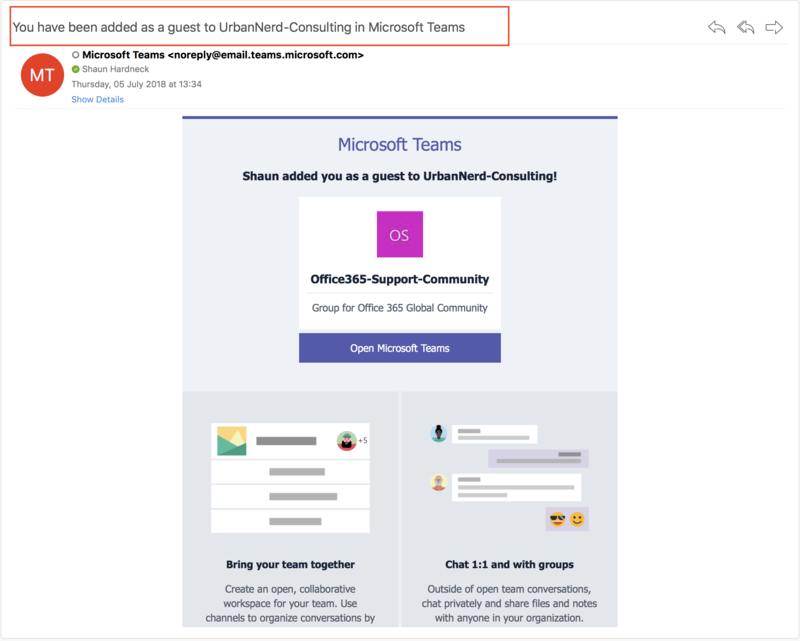 Your Guest user will receive a Welcome email, stating that they are now part of a Team. The Guest user will see and email similar to the below, welcoming them and giving them and overview of what Teams is. When the Guest user login for the first time, they will see the following screen giving them a run-down of that they can do as Guests in the Team. And to conclude, that is how we can quickly allow guest access to Teams. It should however be noted that each company might have a different policy regarding external user’s accessing company information, hence Guest access has been disabled for the whole organization and should be enabled only when need to.